Idiots Rule (v2) is a silverback CD bootleg from Halloween Records. 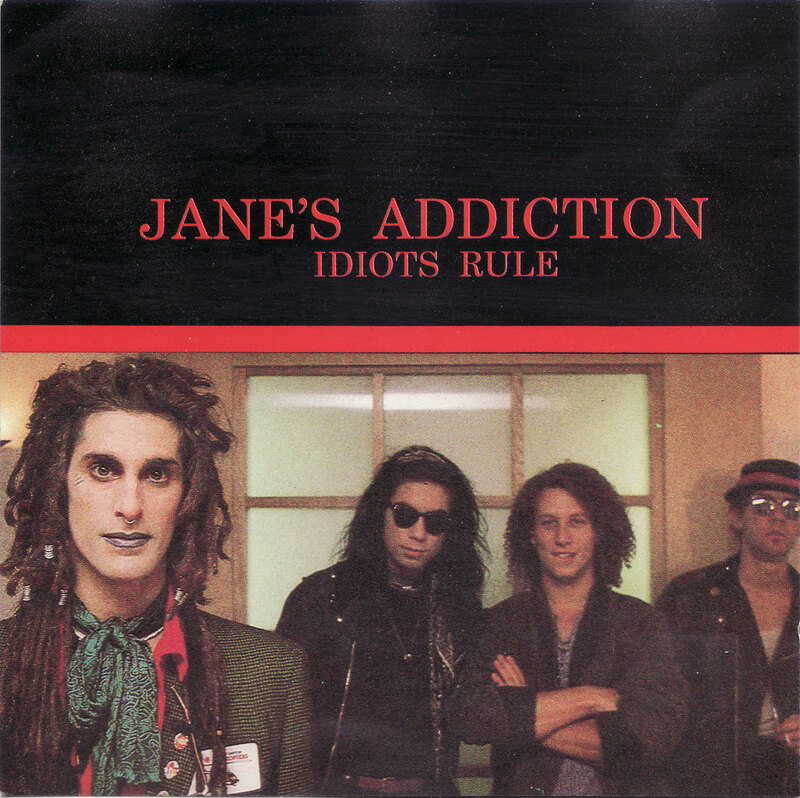 It is one of several bootlegs that uses a common soundboard recording from Jane’s Addiction performing at The City Square in Milan Italy from October 11, 1990. The source of this recording is the audio feed from MTV Italy’s broadcast of this concert, therefore the sound itself is quite good. Unfortunately this disc is plagued by mastering problems as four of the last five tracks are cut off before finishing, keeping the disc’s potential quality from shining through. Additionally, for some reason the songs have been completely re-ordered from how they were played at the actual concert.